With more than 30 years working in the industry, we’re proud to combine the knowledge and tried and true security methods with the latest technological advances. This allows us to provide comprehensive security solutions – including biometric and electronic locks. Biometrics – the ability to identify people by fingerprints and other individual aspects – is on the forefront of keyless technology. 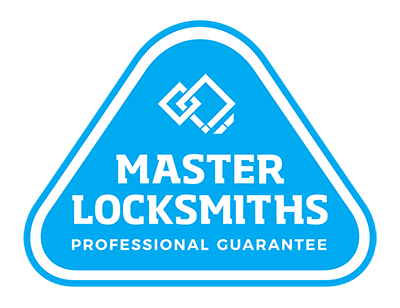 Local Locksmiths delivers this convenience and security straight to you with our biometric range. Perfect for workplaces, and other high-security areas, you can now enjoy more secure entry with the flick of a registered finger. Learn more about the range below. We utilise all the benefits of modern technology to provide a diverse range of security solutions for you. Our electronic and digital locks are a secure keyless option that allows you to utilise a range of methods to protect your information and assets. Explore our electronic range now. For cutting edge technology at home or work, call us on (09) 536 5050 or 0508 LOCKSMITH (0508 562576).